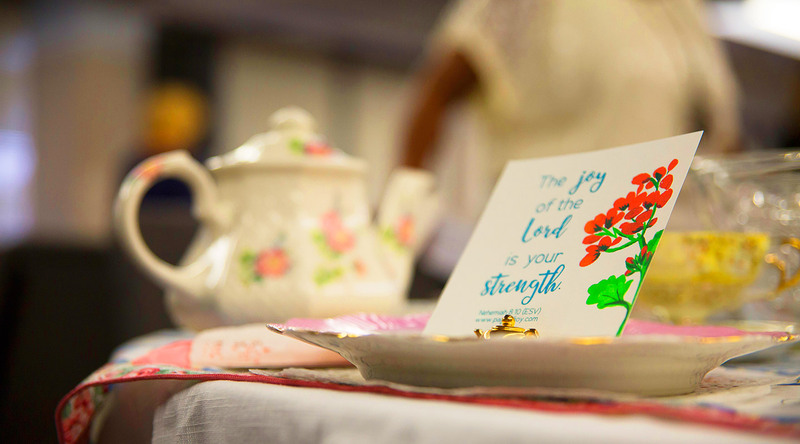 Join us for our next Intergenerational Women's Tea for all Seasons featuring Vivian Mabuni, an inspirational speaker who is Biblically sound, culturally relevant and passionate about seeing God raise up a generation of leaders who will have a cultural and spiritual impact on families and communities around the world. She will help us discover where to find encouragement and how to pass that on to others. Tickets costs just $18 per person available through Adult Classes and Women’s Ministries Table on Sunday mornings. For more information or to find out how to be a table host, contact Carrie Gazanian at or 626.445.3527. The goal in mind is that we may grow in spiritual maturity and be used by God to make a difference in the world for his glory. 9 am - 5 pm, except holidays. Copyright © 1896 - Lake Avenue Church. All Rights Reserved. A Member of the Conservative Congregational Christian Conference.